By day, Zoë Kidd lives a tedious existence in a seventh floor office, following orders and trying to appease her parents. By night, she’s the raucous lead singer of an all-girl rock band. For six years, Dirty Money has toured the London scene, playing pubs, clubs, shopping centres and the odd public toilet. Shannon, the band’s feisty Irish drummer, is a perpetual source of ‘useful contacts’ while bass player Kate ensures they make it onto the stage. Ellie, the dope-smoking drifter and Zoë’s loyal best friend, only needs to pick up her guitar for her raw talent to shine through. They’re gifted, they’re beautiful and they’re determined to make it to the top. So when the American hit-maker Louis Castle appears at one of their gigs with talk of a major record deal, it seems as though finally, their dreams are beginning to come true. But fame turns out to be more elusive and more divisive than any of the girls had imagined, bringing with it decisions that threaten to literally ‘break the band’. 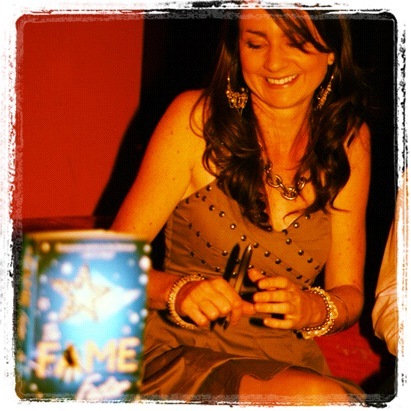 The Fame Factor is a fast-moving story of friendship, resilience and revelation, exposing the darker side to an industry obsessed with the limelight. Out Aug 2010, The Fame Factor gives the inside scoop on today’s pop music industry through the eyes of a naive young singer-songwriter. It is based on the author’s experiences both as a musician in the all-girl group No Strings Attached and as an author signing to a large publishing imprint and discovering how it feels to lose creative control. The launch party took place in Central London in August 2010. 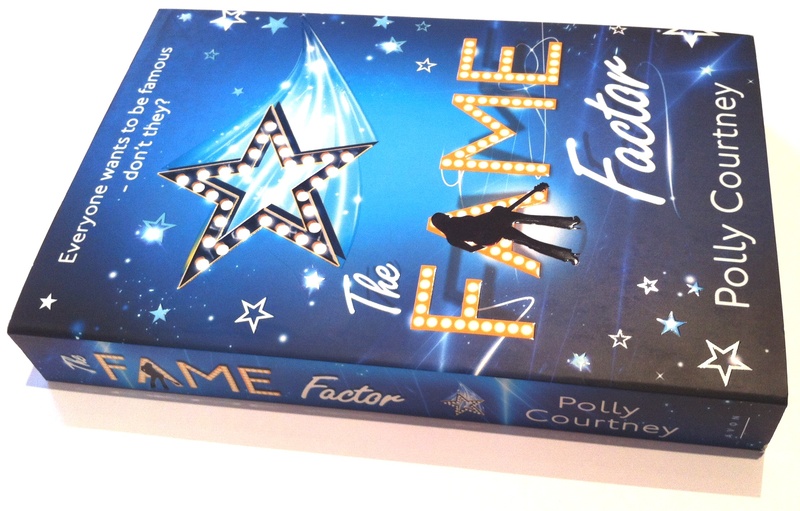 The Fame Factor is available in all good book shops as both paperback and ebook.